Happy Easter Terri! I hope you get some yummies from the Easter Bunny. LOL! I thought you were just getting straight to the point! Maybe with your fingers full of egg dye? Have a BLESSED EASTER SUNDAY Terri!! Thank you so much for your lovely wishes. Happy Easter to you also, Terri! Hope you have a wonderful day! Terri.....hope you have a wonderful Easter. Terri my friend, I wish you and your family a HAPPY EASTER too !!! And to you, Terri- such beautiful old card, and the flower OH--lovely. Hugs and a beautiful sunday,dear. 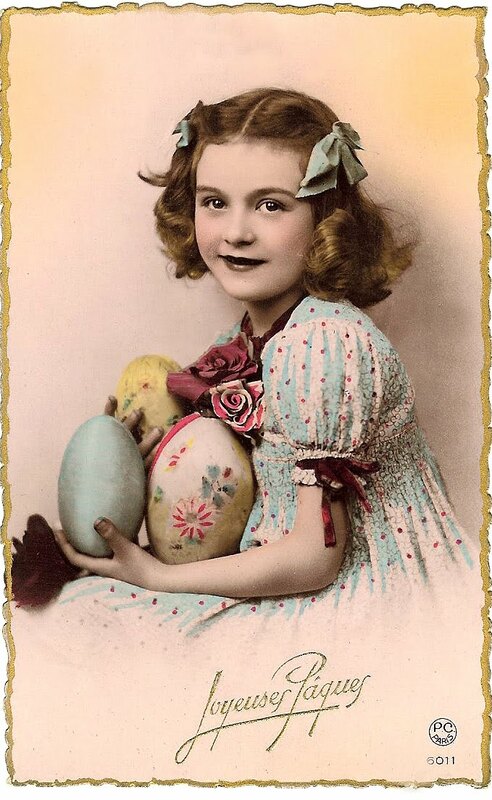 A most Happy Easter to thou, my dear! 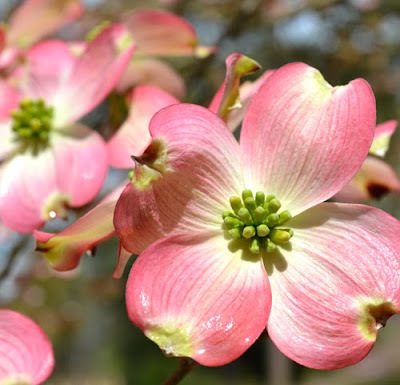 Your images are gorgeous Terri! Wishing you the happiest Easter! Happy Easter to you and your family. Have a wonderful day! I hope you had a wonderful Easter filled with blessings. I hope you had a nice Easter-the vintage image is so sweet, and the blossoms are beautiful! Love the dainty pink flowers on your teaware!! Hope you had a wonderful Easter! !